I’m sure that we’re all well aware that the sock boot has been a major craze in the shoe world for some time now. I’m totally okay with it though because they are super chic and flattering on everyone. 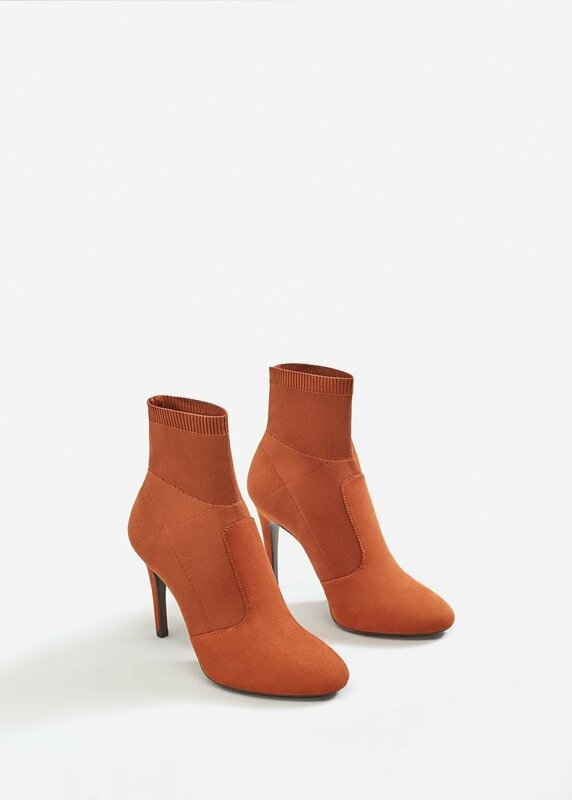 A few weeks ago, I was browsing Zara’s website and kept seeing these gorgeous pair of boots styled with several different outfits and looking amazing. If you know me, you know that I’m a sucker for a good pair of boots. I immediately searched under ankle boots but they weren't for sale yet but knew that they were this season's. After that day, I went onto Zara’s site for almost a month straight, hoping the boots of my dreams would be up for sale and one night they were…I did not hesitate and ordered them without thinking twice. I normally wear a pointed toe boot because they elongate my legs but I really liked how this boot had a squared toe that brought a mod feel to them. The partial patent leather just took it over the top for me; these boots will literally be the focal point of any outfit you decide to pair them with. The best part is that they have a wide geometric heel, making them pretty comfortable to wear for a long period of time. These boots have become my go to, I mean can you blame me? 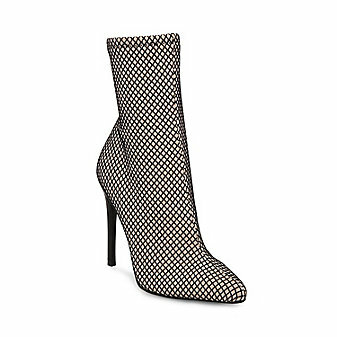 Sock boots are being reinvented with different textures, colors, and prints, giving us a lot of options to choose from. If you’ve been thinking about purchasing a pair, do it, the trend isn’t going anywhere. Enjoy my favorite picks below! P.S. My sweater dress in no longer available but here some of my top picks: here, here, here, here, and here.